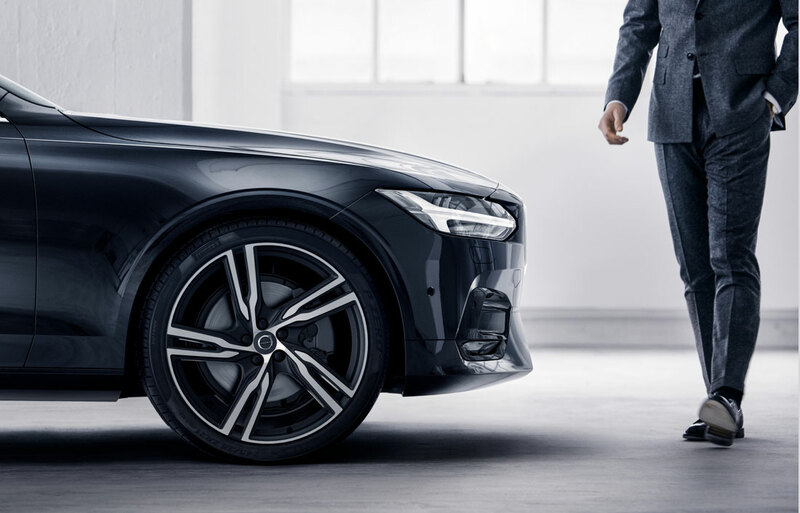 When it comes to shopping for your next Volvo vehicle, our staff members at North Point Volvo Cars in Alpharetta, GA demonstrate a commitment to exceeding your expectations. From the moment you step foot into our store to long after you drive off in your new vehicle, we want to ensure a lasting and rewarding relationship. Your search for the perfect SUV, crossover, or sedan starts in the North Point Volvo Cars lot. 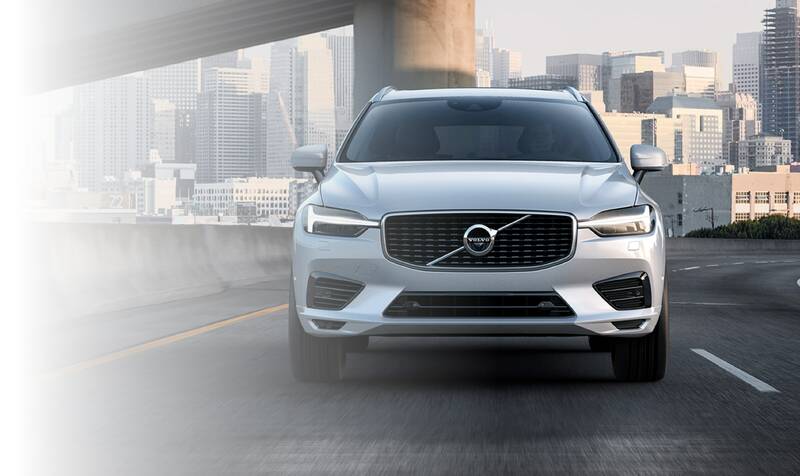 Our new Volvo lineup is full of the most advanced available luxury options in safety, technology, performance, and style. Looking for a prior model? Ask our professional sales associates to set up a test drive of any of the quality examples in our used car inventory, boasting favorite Used Volvo vehicles as well as some from other brands. With such a selection, you're bound to find what you're looking for. When you've chosen a vehicle to match your lifestyle, stop into our finance center, where our experienced experts will work to procure you the most competitive available purchase or lease options. We offer a variety of specials and incentives to ensure a payment plan within reach. 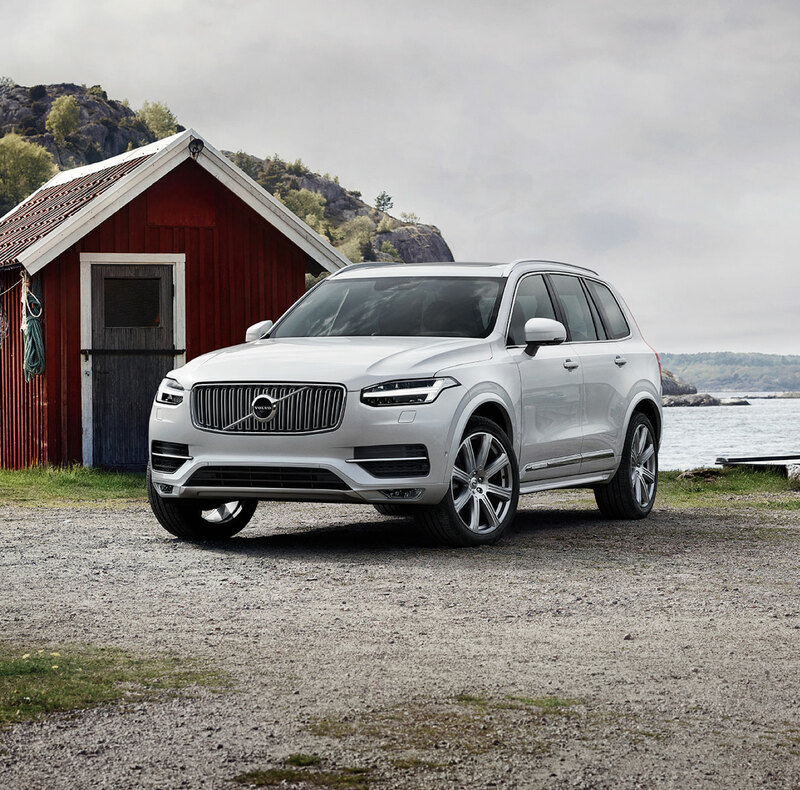 We can even work with our outside connections to find you appealing loans as you finalize the process of leasing or purchasing your next Volvo model. Even after you've driven your next vehicle off our lot, the relationship you establish with our staff at North Point Volvo Cars continues. 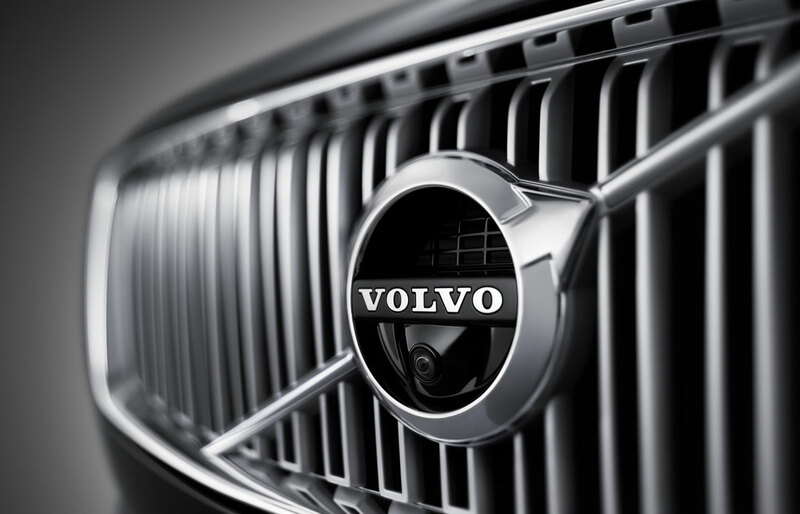 The experienced mechanics at our service center are especially trained in the Volvo brand. Whether you need a routine check-up or a focused diagnosis, they'll keep your vehicle running in tip-top shape. If you're looking for certified Volvo parts to help you out with your own independent maintenance, we can offer you a wide selection at our parts center. Visit our store at 1570 Mansell Road in Alpharetta, GA today! Call ahead at (844) 453-5717 to set up a test drive or an appointment with a member from a specific department. Whatever your concerns, we can address them -- with confidence and accuracy. Our Volvo dealership is proud to serve drivers from Atlanta, Woodstock, Roswell, Canton, and the entire state of Georgia!